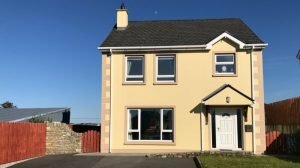 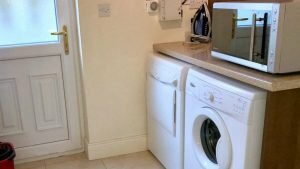 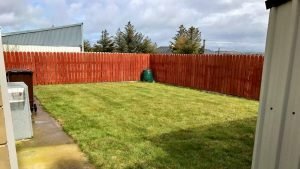 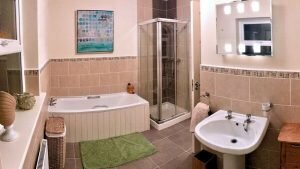 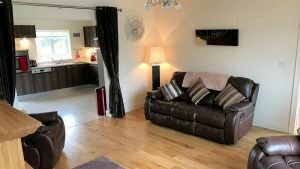 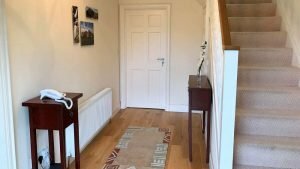 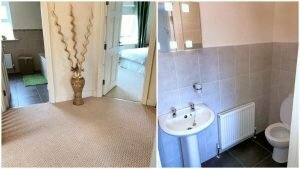 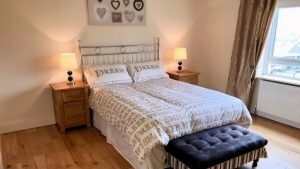 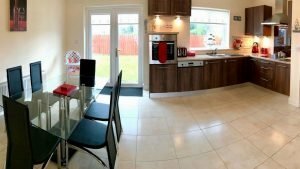 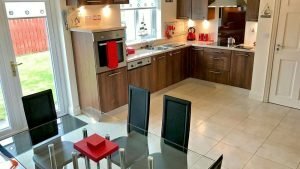 Trinity’s Cottage is a superb detached modern holiday home located in an attractive development close to the centre of Dunfanaghy. 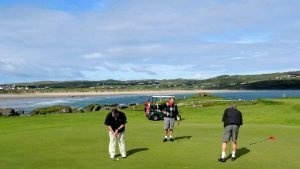 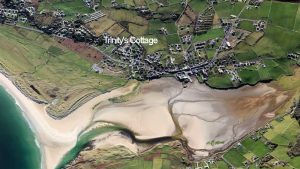 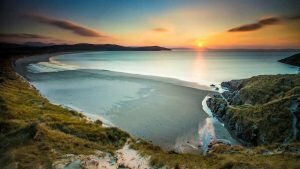 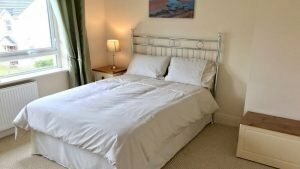 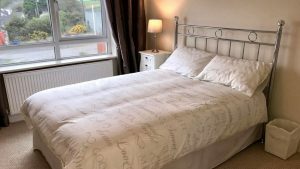 While staying at Trinity’s Cottage the visitor has the wonderful Dunfanaghy Golf Links and the beautiful Killahoey Blue Flag beach literally on the doorstep. 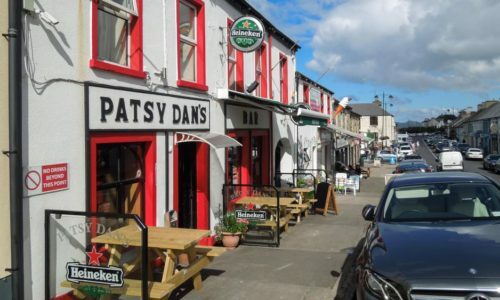 In addition all the amenities in the village – shops, pubs, hotels, cafes, restaurants and art galleries – are within easy walking distance.